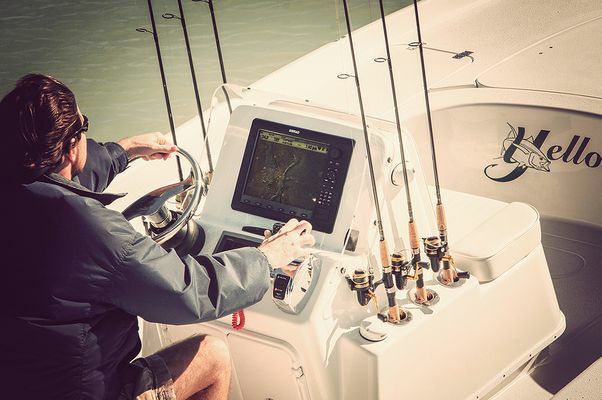 The Yellowfin 21 has set a new standard for The High Performance Inshore Market. With incredible acceleration, fuel economy, and eye watering top end, this rocket will push you past the competition in any condition. 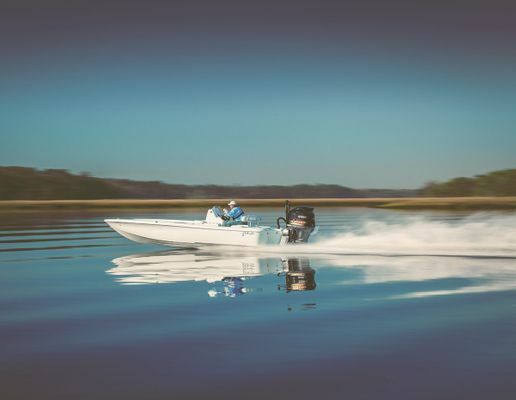 There is not another boat that will push you across big windy bays as the 21 Hybrid. Why Hybrid? 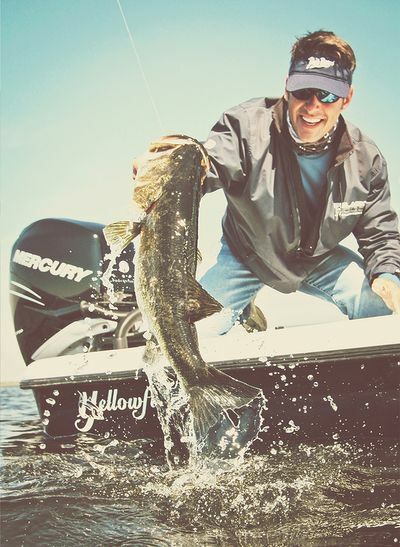 The ride and performance of our 24 Bay combined with a traditional flats boat layout will push you past the fiercest redfish competitor. Constructed like its big brother, you can be assured of having the highest quality in the industry. You will be hard pressed to find another boat in its class with as many standard features and storage as you will find on the 21 Hybrid.